Regardless of what you do on-line, from playing games to searching for pictures of ladies with almost no clothes on, you'd be stumped without a decent router. In our time populating this site with idiotic dribble, we've tested a few, but none have caught our eye (and made it easier than ever to search for those ladies) than this one. 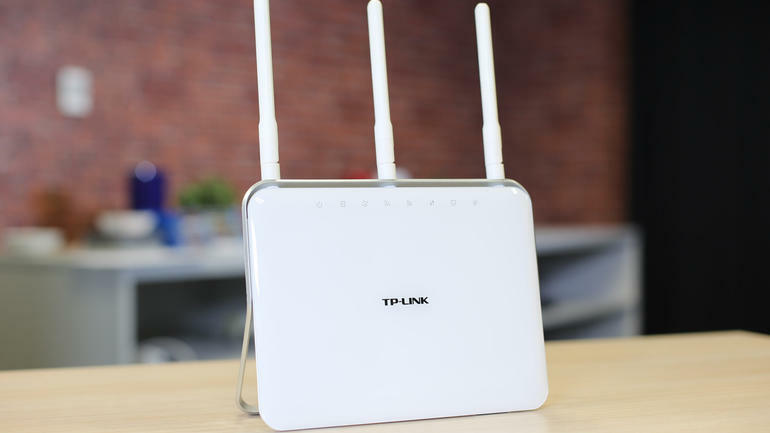 We test the TP-Link Archer C9. Look at this thing. 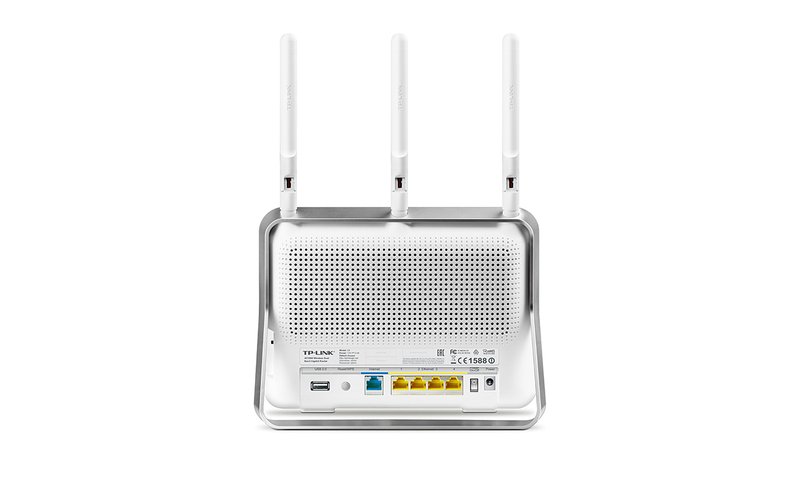 Undoubtedly WiFi routers are getting sexier, and certainly in terms of aesthetics this is a big improvement upon our first ever boxy router. The TP-Link Archer C9 stands up only, without the option to lay it flat as with previous and competitors' models, but that only adds to the looks. 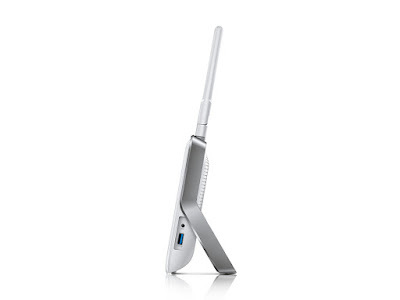 There are three positional antenna for optimal coverage, two USB ports (one of which is USB 3.0), and both 2.4GHz and 5GHz channels with 1300MBs connectivity. It includes a 1GHz dual-core processor, and also beamforming technology. A pretty decent package, all told. 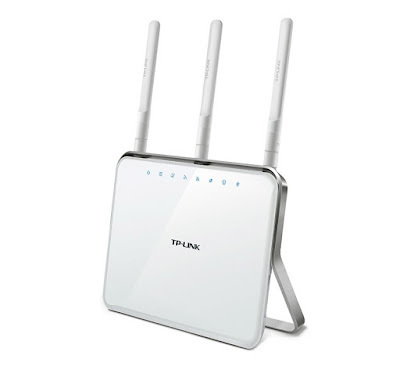 Straight out of the box, setting up the TP-Link Archer C9 was a breeze thanks to TP-Link's very user-friendly router OS. So long as you know your ISP's login information you'll be on-line in minutes and ready to test out those promised speeds. For ease of connection of individual devices, the TP-Link Archer C9 also features WPS, the button for which you'll find on the back (like all the other ports and switches). So it looks great, and the status lights and symbols glow blue from the smooth white surface, lending the whole package an expensive and elegant appearance. But although we love the looks, how the hell does it actually perform day-to-day? Excellently. In a couple weeks of testing the TP-Link Archer C9 we've never experienced any deadspots around Test Pit Towers (which previously had plenty of awkward WiFi corners) and internet speeds are lovely and fast. 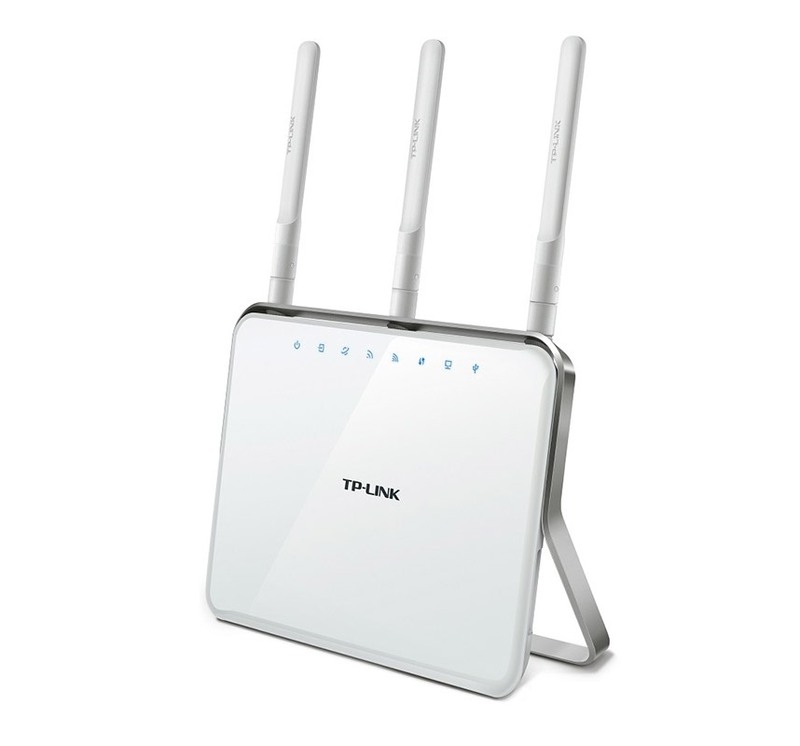 There has never been any drop in signal, and thanks to the dual-band connections, as well as the focused beamforming, lots of us can be on-line in a fairly heavy capacity at once. If you're looking for a router that won't break the bank, but will look glorious on your sideboard and provide excellent internet speeds, look no further than the TP-Link Archer C9.